상품권 등 추첨을 통해 푸짐한 경품을 드립니다! 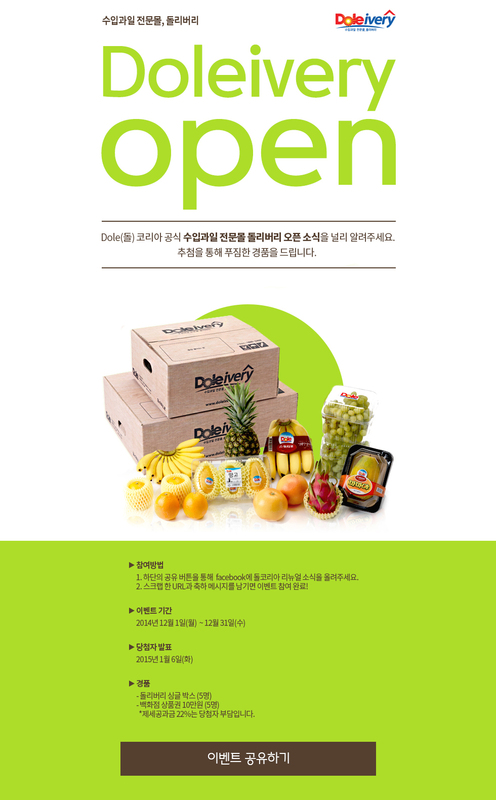 (c) 2018 dolekorea. All rights reserved. managed by WISA.